Executive Traditional Williamscraft Home. 3 Sides Brick Located on Quiet Cul-de-Sac in Incredible School District. 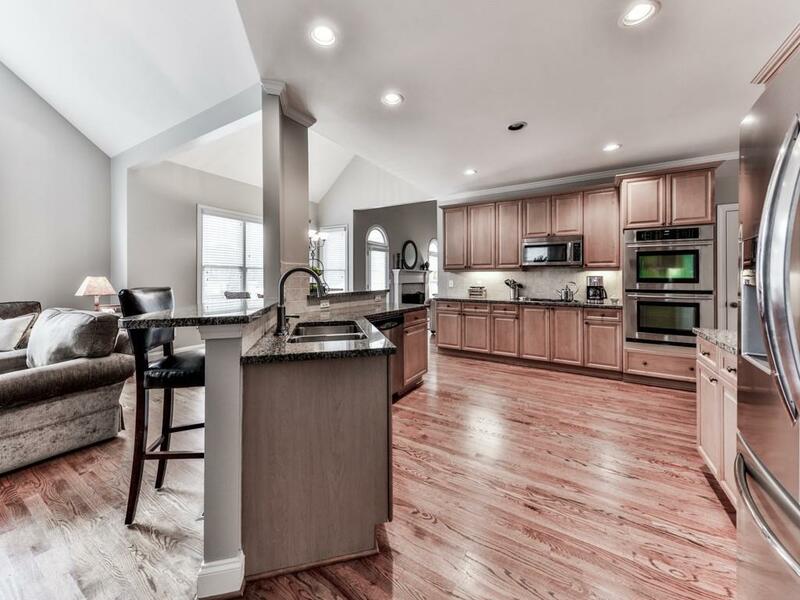 The Large Kitchen is the Heart of the Home & Open to Keeping Rm/Breakfast Area. Upgraded Stainless Steel Appliances, Granite & Lrg Island/Bar. 2 Fireplaces. Hardwoods Throughout. 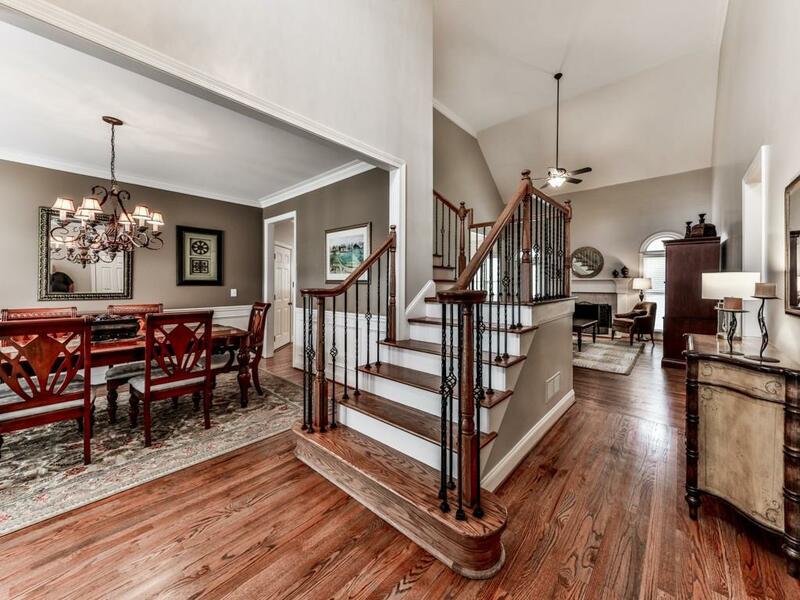 Foyer Opens to Formal Dining. Owners Suite on Main w/Sitting Room, Well-Appointed Master Bath & Walk-In Closet. 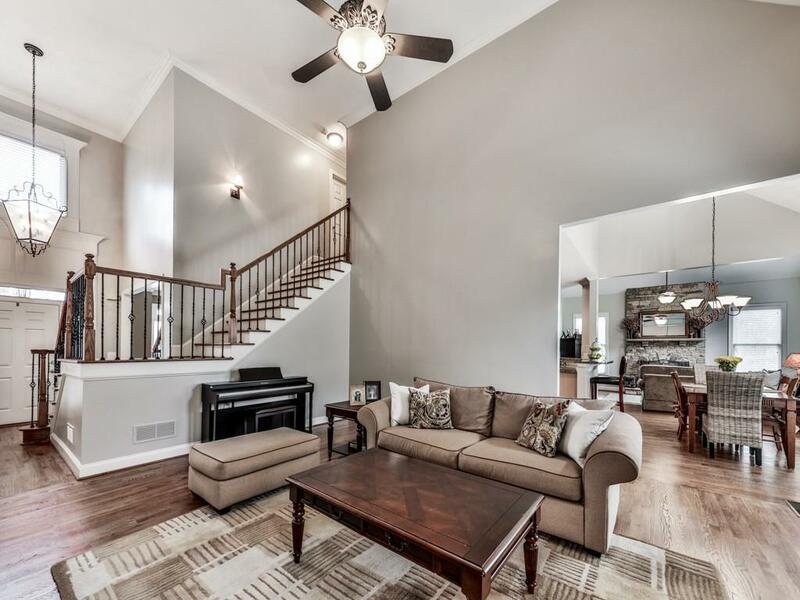 Upstairs Boasts 3 Bdrms w/Spacious Walk-In Closets. Upgrades Inc: New Roof, Newer HVAC, Newer Interior Paint & New HWH. Fenced Backyard. Pride of Ownership Shows. 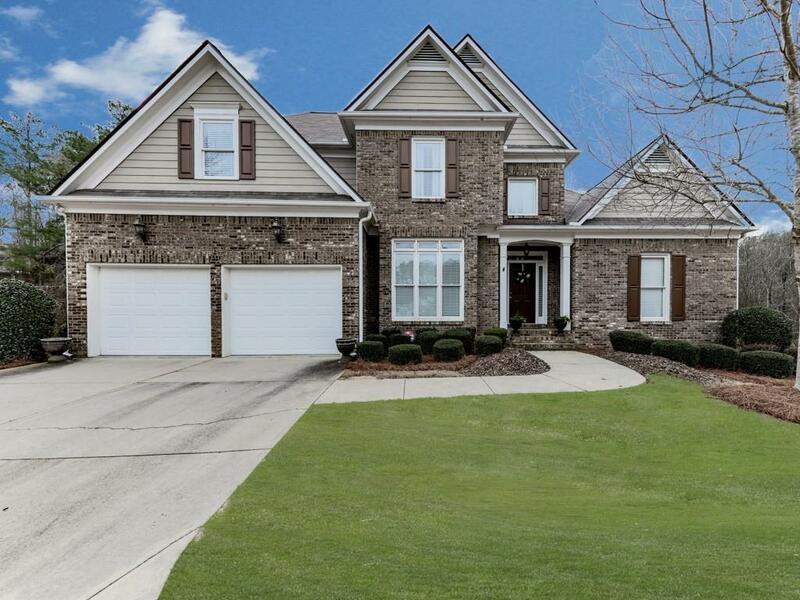 Sold by Re/Max Around Atlanta Realty.